The original Pat Dorsey’s Fly Club is dedicated to bringing members a great selection of seasonably proven trout flies. 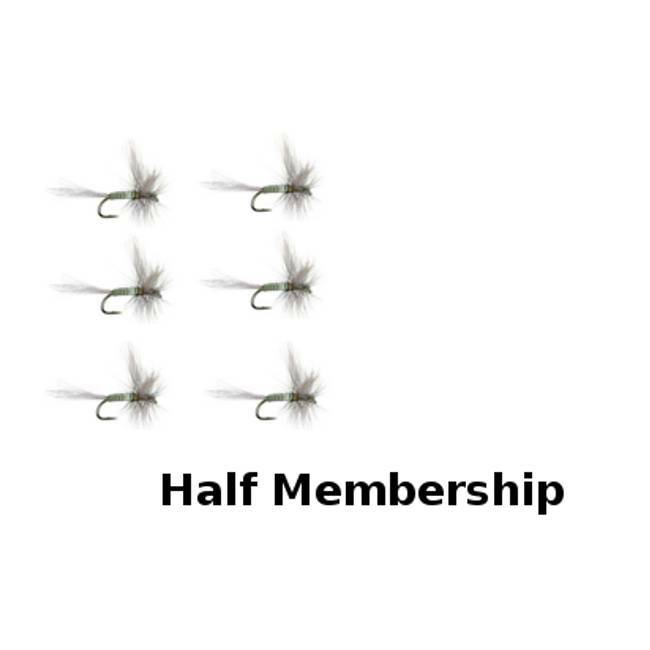 As a member you have the opportunity to reduce the cost on some of today’s “cutting edge” fly patterns, while at the same time receiving home or office delivery with the finest product available. 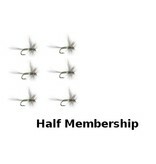 This is an excellent Christmas/birthday gift for any angler you may know (family, friends, employees, and customers). The flies are tied to be coordinated with hatches during the same time in which you receive them. All of the flies are tied under the supervision of Pat Dorsey and produced by Umpqua Feather Merchants to the exact specifications of the original fly designers. Included in each month’s shipment is a short history of the fly (who created it and what for), fishing instructions and the recipe on how to tie it!!! Flies will be shipped out FREE of charge at the beginning of each month right to your door! !